Venice is a such a photogenic city, which means the thousands of people that visit Venice every year all take beautiful photographs of the city. My goal was to create a collection of images that showed a different and unique side of Venice. 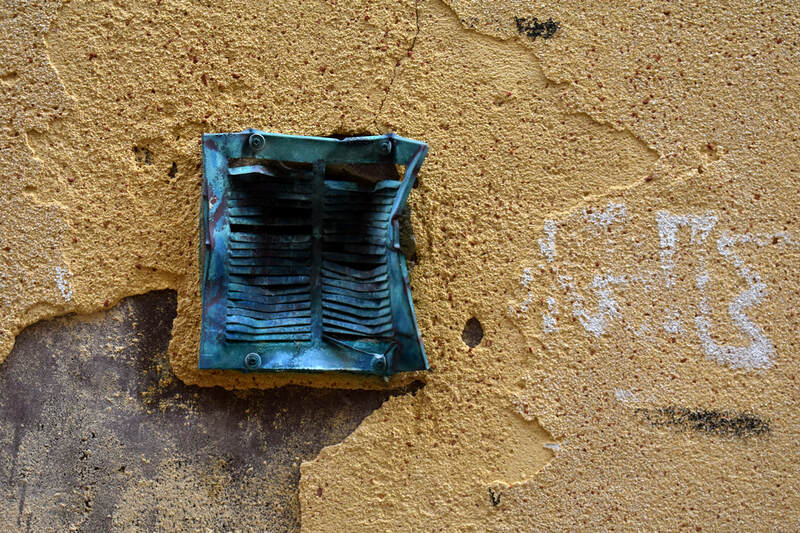 Like the other photographs in my portfolio I focused on texture and even captured some street art that intrigued me. 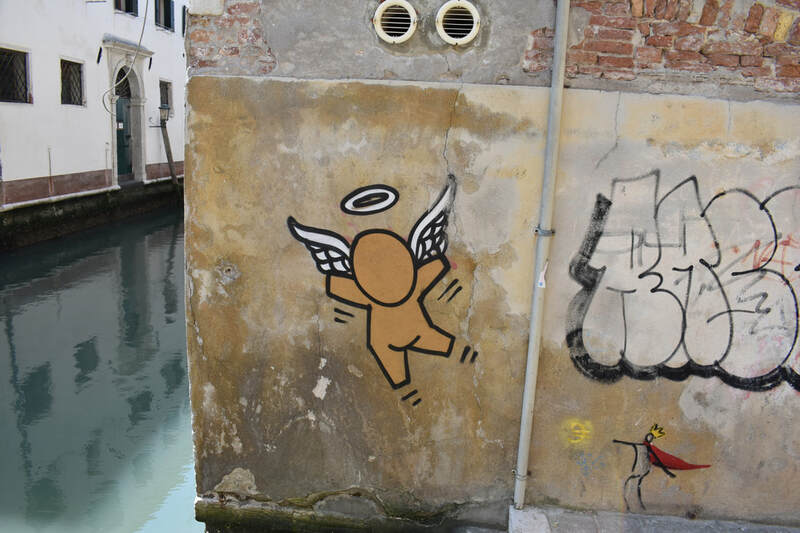 Enjoy my collection of the unnoticed side of Venice. Peep my video about my adventures eating my way through Venice.